Now Reserving 2019 Bluebonnet Sessions! Home is where the dogs (and cat) are! Info@PennyWhistlePhotography.com | (469) 645-8697 [TOYS] | Coppell, TX 75019 | Studio: 1201 Walnut St #6 Carrollton, TX 75006 Fetching portraits in Coppell, Las Colinas, Grapevine, Southlake and surrounding communities of Dallas - Fort Worth, Texas. 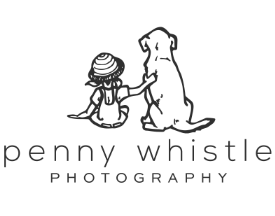 Penny Whistle Photography® is a registered trademark All written, design, and photographic content © Penny Whistle Photography 2015-2019. All rights reserved, do not copy, download, or reproduce.